If you need more reasons to join State, you're in the right place. At State, we put your needs first. 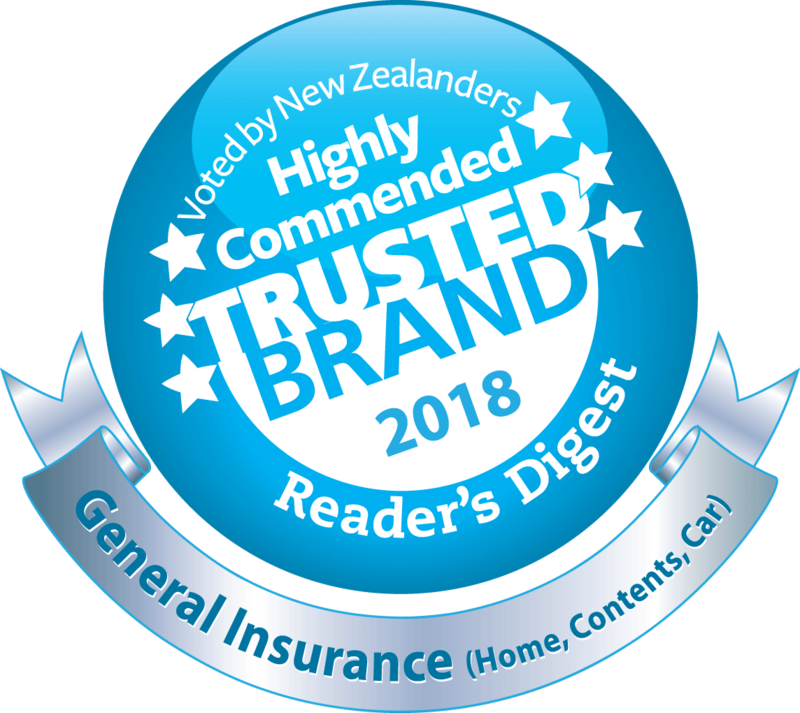 As the core of our business, our customers are our focus and we pride ourselves on being awarded Highly Commended Trusted Brand by Reader's Digest 5 years running. We’ve been keeping Kiwis covered since our humble beginnings as a state-owned enterprise at our founding in 1905. Our competitors said we wouldn't survive. 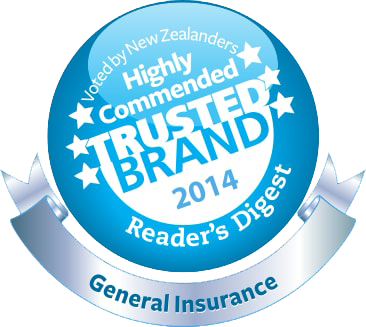 We have become one of New Zealand's leading fire and general insurance providers and with age, comes experience. With Contact Centres in Auckland, Palmerston North, Wellington, Christchurch and Manila, and a range of online services, you can get in touch with us on your terms. Plus, if your car suffers a breakdown, we're here to assist with State Roadside Rescue, which is available 24/7 anywhere in the country. Insurance is increasingly becoming a 24-hour business and just because we're closed, doesn't mean you need to stop what you're doing. Bought a new car and need cover right away? No problem. You can get a quote and buy cover online in less than 5 minutes and you'll even save up to $50 off your first year's premium. With My State, your online account; you can view your policy information and download your documents. State is a proud participant of the Fly Buys reward programme. As a member of Fly Buys, you'll collect one Fly Buys point for every $25 of premium you pay, including Government Levies, on all State policies. You can collect points that you can use on flights, accommodation or a range of products. If you're a member of Fly Buys and haven't told us, click here to link your Fly Buys number to your policies so you can start collecting points. If you're not a member, join at flybuys.co.nz and start collecting points. Please note: There is a limit of 500 points for all Business policies in any one insurance year. At State, we love listening to our customers. Here are some real testimonials from the feedback we receive. "Great prices, easy online system"
"Excellent communication skills, very friendly greeting and at ease with conversation." "Good customer service - easy to understand and talk to on the phone." "Easy to deal with and claim process is simple." "I have had good experiences with State Insurance - clear communication with contact centre staff and reasonable requirement around claims." "I found the price of car insurance to be cheaper overall, for me personally, when compared to a couple of other insurance companies." "Easy to make changes online and on phone. Quick, hassle free, good transparency and flexibility to amend what I want when I want."